kasabian – Will You Magazine? 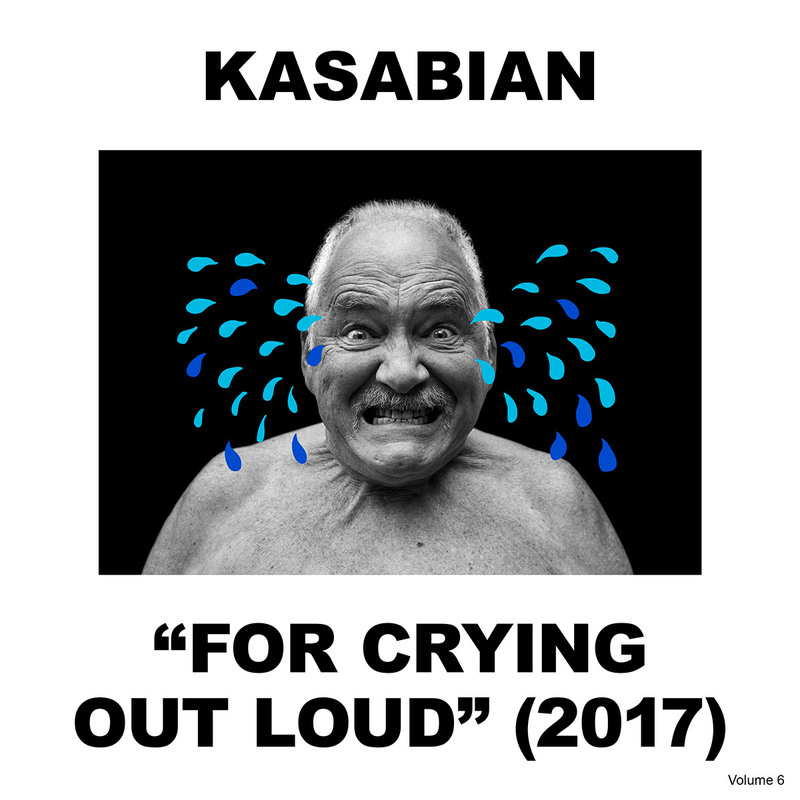 Kasabian – For Crying Out Loud review. The Leicester lads keep the big hits coming on their 6th studio effort. If there was any worry that Kasabian were going to drastically change their sound on their new album, it doesn’t linger for long, with opening track ‘Ill Ray (The King) kicking things off with the Leicester band’s trademark energy and swagger. Infectiously catchy lead single ‘You’re In Love With a Psycho’ follows on from the opener and sets a fun, upbeat mood, and gives a feeling that Kasabian really don’t take themselves seriously at all, and they are at their best this way. ‘TwentyFourSeven’ sounds like your standard Kasabian, with a few woaaahs chucked in and ‘Good Fight’ is similar, but both tracks still sound full of energy and Serge’s production still is as punchy and crisp as it always has been. Album artwork designed by Aitor Throup, who designed both ‘Velociraptor’ and ’48:13′ covers. ‘Sixteen Blocks’ sounds like it was taken straight out of a movie trailer with it’s dramatic whistled opening, whereas ‘Bless This Acid House’ is another fun, upbeat track with a very sing-alongable chorus. Album closer ‘Put Your Life On It’ rounds things up with yet another song that sounds like something you’ve heard before, but still sounds fresh, which is a feeling that runs through the whole project. Standard, but still really good.